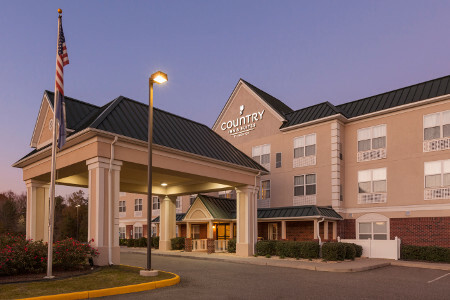 Walk across the street to the thrilling rides of Kings Dominion from the Country Inn & Suites® by Radisson, Doswell (Kings Dominion), VA. 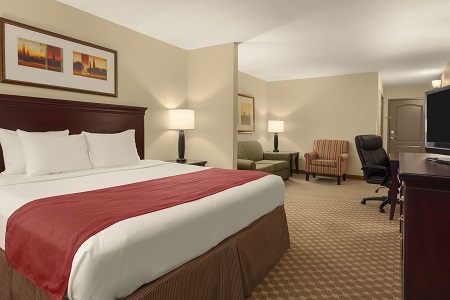 Located off I-95, our hotel offers easy access to shopping, restaurants and even the state capital, which is less than half an hour away. After a day riding the roller coasters, find a slower pace with outdoor activities at The Meadow Event Park or Three Lakes Park and Nature Center. 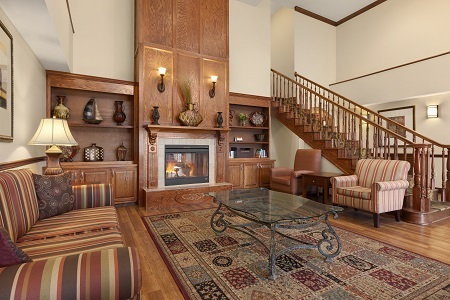 There’s also plenty to do at the hotel, such as swimming in the indoor pool and working out in the fitness center. 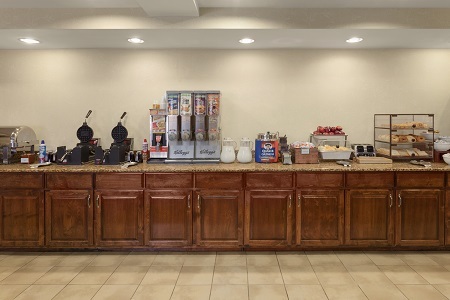 Before taking on the Anaconda roller coaster at Kings Dominion, fuel up with our complimentary, hot breakfast, which includes hearty choices like Western omelets and French toast as well as lighter fare like yogurt and fresh fruit. For lunch and dinner, try one of several restaurants near the hotel, such as Denny’s and Cracker Barrel, or have a pizza and wings delivered from Pepicelli’s. Kings Dominion – Take a ride on the Intimidator 305, one of the fastest and tallest roller coasters on the East Coast, or enjoy smaller rides with the little ones at Planet Snoopy. On warm days, Soak City is the place to be with cool slides and splash pads. Don’t forget about the life-size animatronic dinos at Dinosaurs Alive! Tickets for Kings Dominion are available at the hotel front desk. The Meadow Event Park – We’re less than two miles from this multipurpose site that’s popular for horse shows, the state fair and the Richmond Fishing Expo. This historic venue is also the birthplace of Thoroughbred racing legend Secretariat. Three Lakes Park and Nature Center – This urban park centered on three small lakes offers a delightful outdoor experience about 20 minutes from the hotel. Follow the trails from the nature center and aquarium through swamps, meadows and woodlands, and keep your camera ready for wildlife.